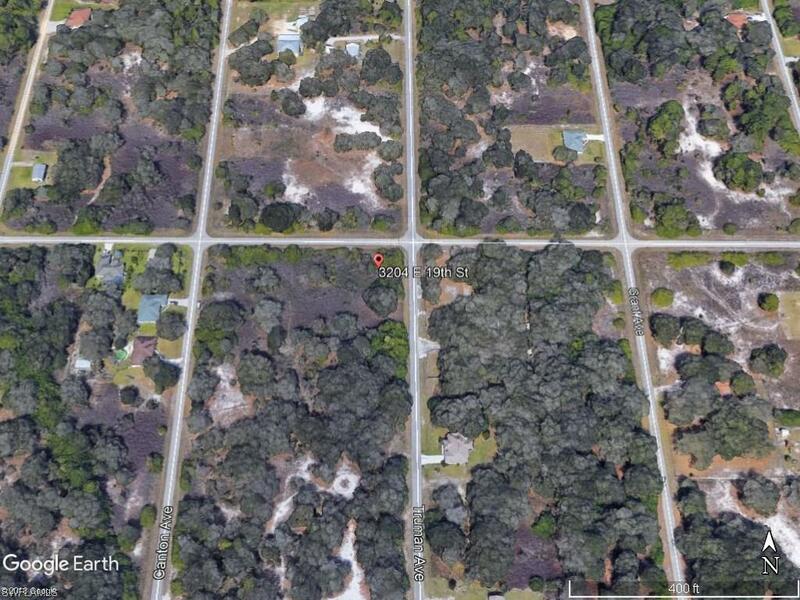 .24 acre lot is waiting for your new dream home or a great investment for your future! Located on the northeast of Lehigh and close to Joel Blvd and Palm Beach Blvd/SR-80 for everything you and your family might need. New construction has picked up again. Buy your lot today while prices are still well below their historical highs. Call today for more details.